Every winter (since 1991) starting Thanksgiving week until early January, the Phoenix Zoo decks out the grounds in an amazing light show. 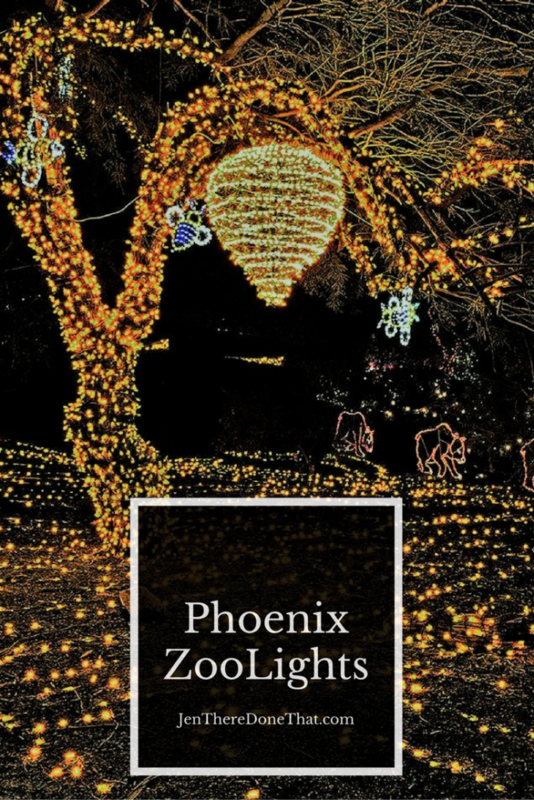 Phoenix ZooLights is a holiday tradition for locals and visitors alike. For these few weeks every year, the Phoenix Zoo transforms into a holiday wonderland at night. The mild winter temperatures in Phoenix (early evening in the 60’s F/18 C) are perfect to enjoy hot chocolate and walk around the Zoo admiring the light show. Only some of the animals may be visible during the ZooLights event, but you may still get to see a Unicorn! Ever since moving to Puerto Rico earlier this year, I am beach and water obsessed. Coming from the hot, dry desert the beach is still a magical, mysterious place. 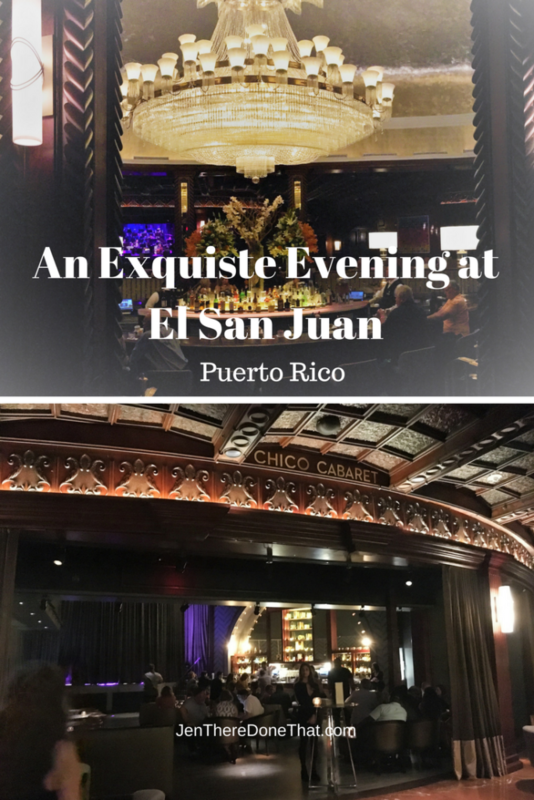 I am always on the hunt for special, secluded little places and ask all of the long-term residents about their favorite spots. So I was surprised when multiple trusted locals told me about the secret mountain pools around the island. 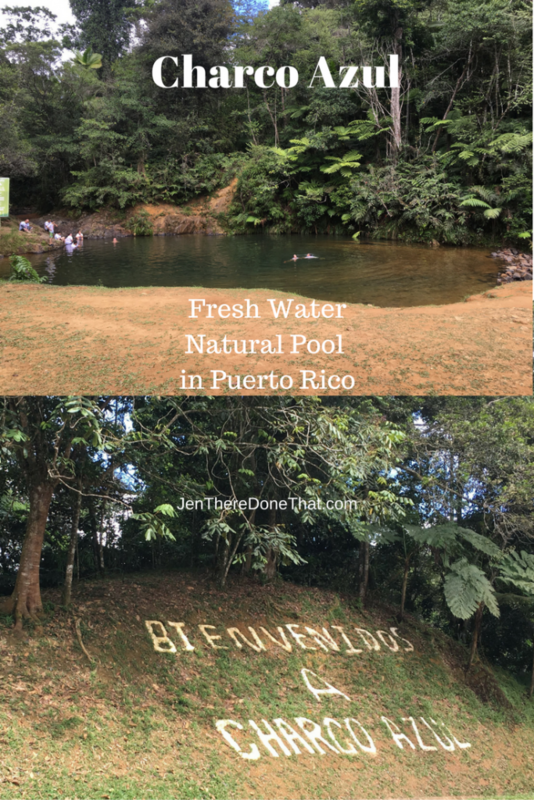 Intrigued by other natural water activities, we decided on a visit to Charco Azul. The White Tank Mountain range is located on the far West side of metro Phoenix, within the edge of Maricopa County. There is an entrance fee to the park, and the $6 for carload day pass was well worth it. 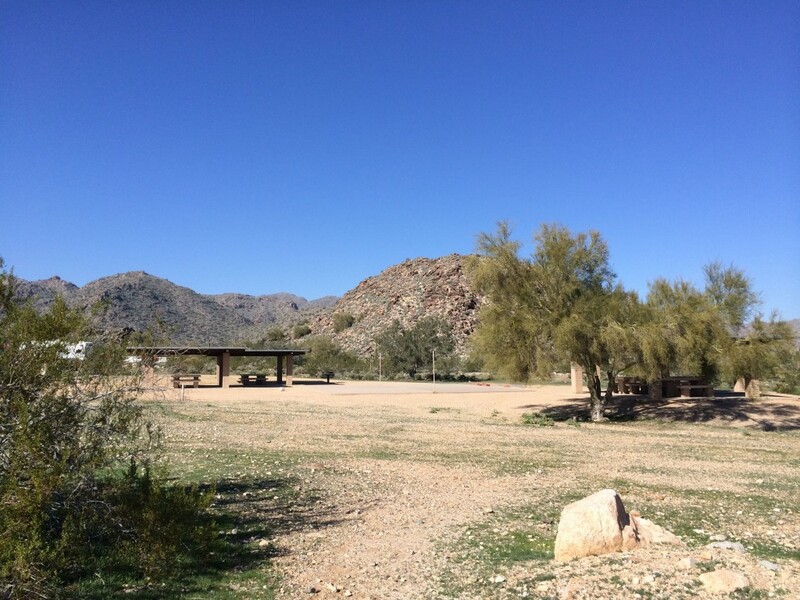 The park has ample parking, picnic Ramadas, campgrounds, restrooms, and plenty of hiking trails. 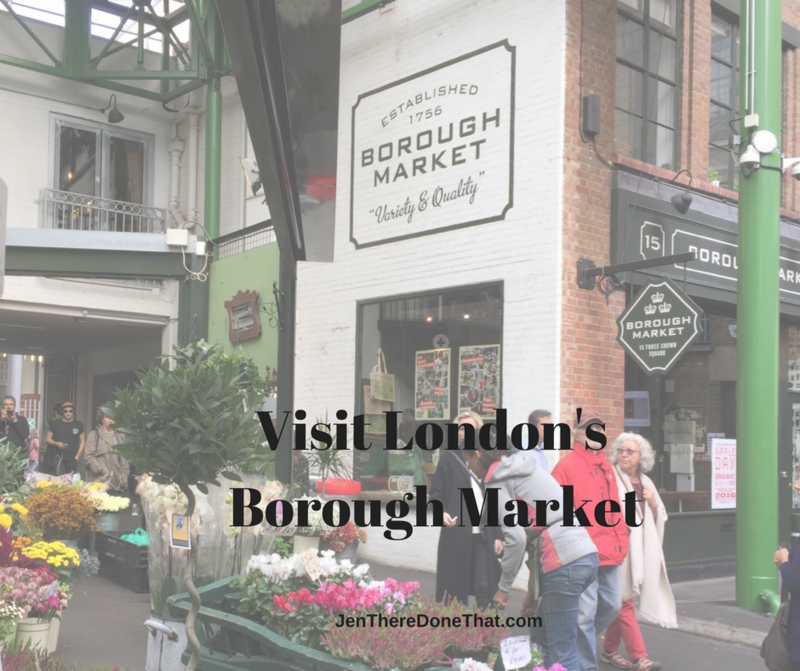 The views are spectacular and different trails to accommodate everyone. The Waterfall trail is wheelchair & stroller friendly. Everything is is well maintained and clean. Despite being a gorgeous day to be outside, the entrance fee and location ensure the park is never crowded. 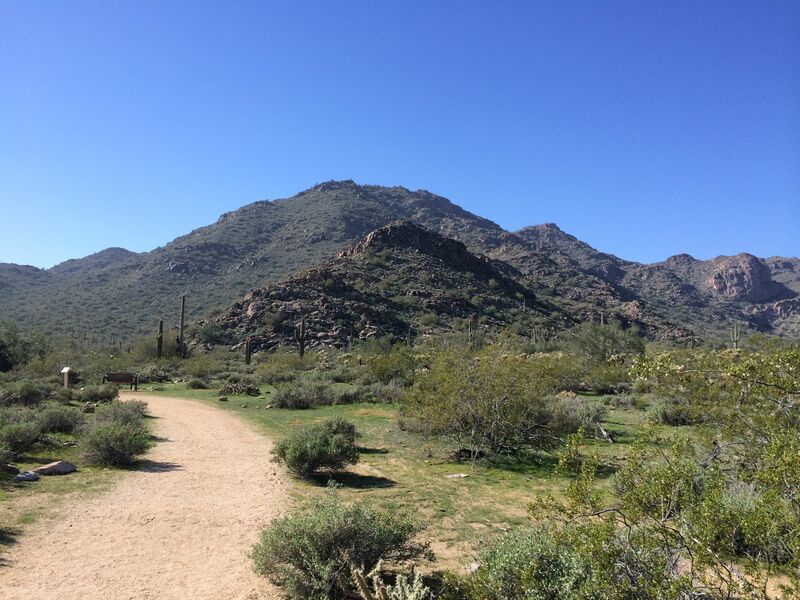 The next time someone tells you to go take a hike, grab your dog and check out White Tanks!